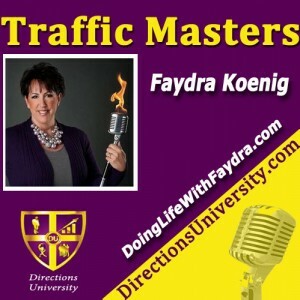 Faydra Koenig Amazon Best Selling Author, lover of iced tea and snarky banter, Faydra is determined to shake people up about their mediocrity and stop living a half-life that is killing their spirit. Known in pop culture as America’s Crisis Coach™ Faydra shares stories of triumph and hope that make a lasting impact on people moving through their own crisis. You can find out more about Faydra at doinglifewithfaydra.com and you can find her books at faydraonamazon.com. Catch her her podcast, Coming Out Of The Fire, on iTunes too.